If you are looking to have fascia replaced, repaired or installed in the Midlands, we have a team of specially skilled workers on hand to help. Available in our quality Upvc ,our roofline products are the best on the market. All part of our roofline Midlands services. 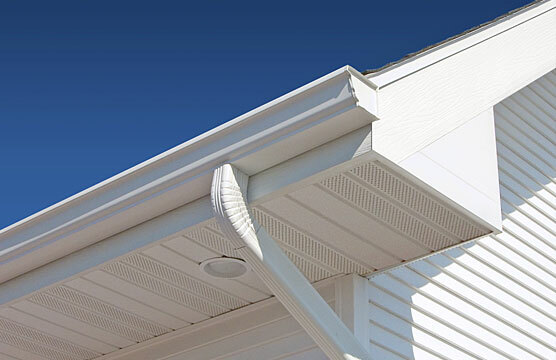 A working condition fascia is essential for ensuring rain water does not penetrate your home, as it is often used as connection between the guttering and the roof. Whether you are looking to replace or install new fascia, our team can help you to pick the proper option for your home. Plus, we also have a range of colours and finishes available to ensure you get the right look and style for your property. Let’s face it, we get an awful lot of rain here in the Midlands. And that’s why it is especially important to make sure the guttering on your roof is in good working order. Leaky guttering needs to be replaced as soon as possible to prevent any further damage to your property. 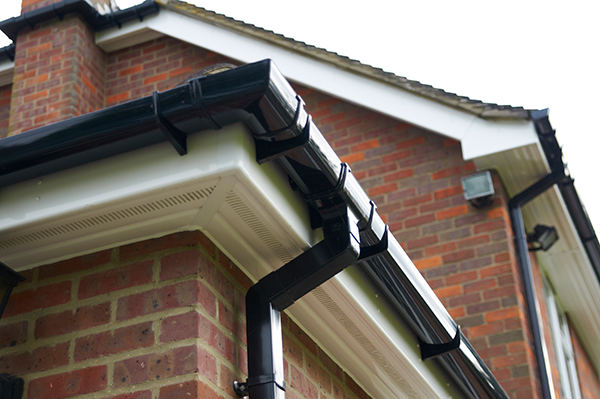 Here at Proclad Ltd, we can install a guttering system that works for your home, keeping it water-tight. 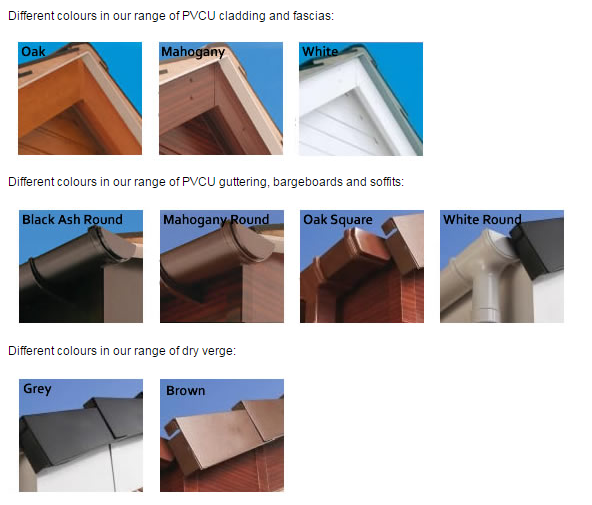 We have a range of colours and finishes to choose from, making our team of specialist workers the right choice for guttering installation in the Midlands. For a free inspection and quote on your roofline and guttering call us now on 0121 3144817 or send us a message.